A bold, provocative debut for fans of Get Out and Paul Beatty's The Sellout , about a father who will do anything to protect his son--even if it means turning him white. There is one potential solution: a new experimental medical procedure that promises to save lives by turning people white. 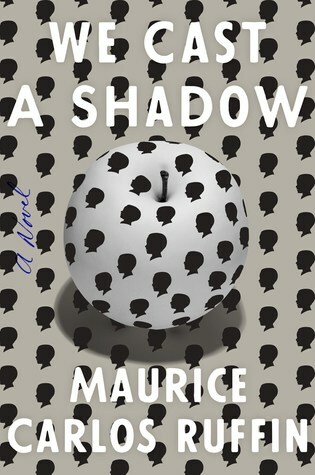 But in order to afford Nigel's whiteness operation, our narrator must make partner as one of the few Black associates at his law firm, jumping through a series of increasingly surreal hoops--from diversity committees to plantation tours to equality activist groups--in an urgent quest to protect his son.